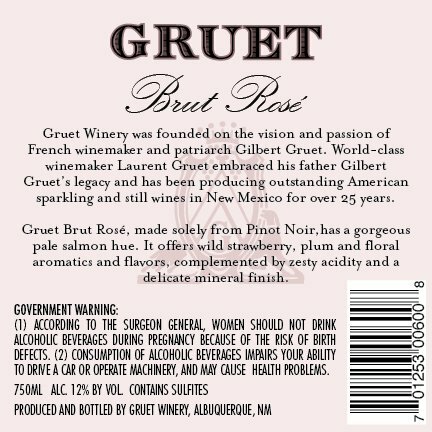 Our Rose NV was first released in 2004 under limited production. 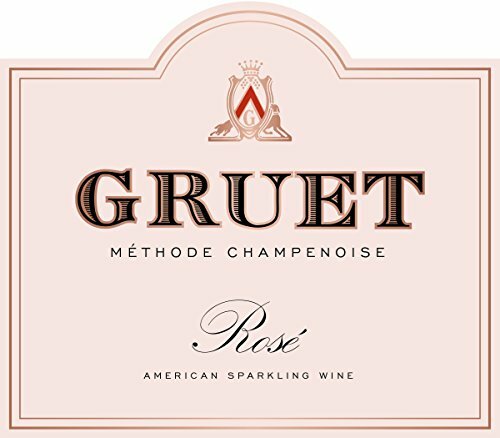 The wine's color and taste was inspired from sparkling Roses from around the world. 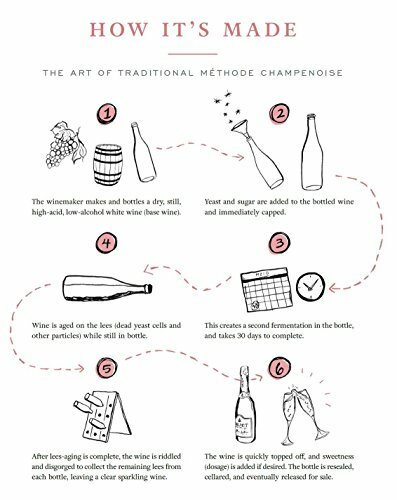 The wine is made in the Saignee method by adding 2% still pinot noir to the blend to create the beautiful garnet pink color.